John Rickard has 25 years of experience as a CFO and Controller for several small to mid-sized businesses. After earning a B.S. 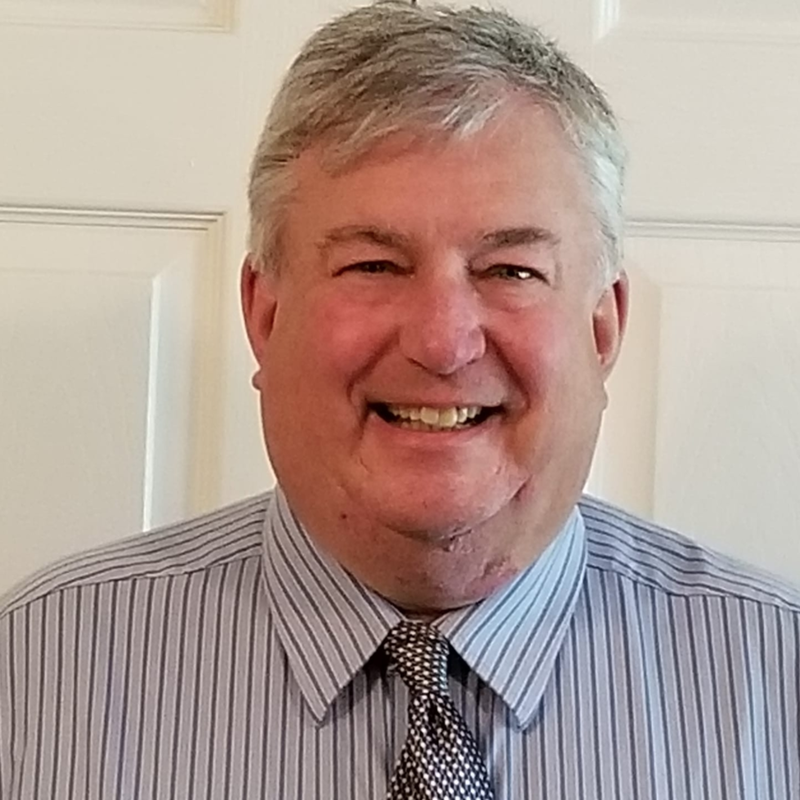 in Accounting from the University of Maryland in 1983, John continued his education and graduated from Georgetown University School of Leadership Studies in 2001. In addition John expects to graduate from the Citadel Graduate School with a M.B.A. with a concentration in Finance. He worked for nine years as a Senior Tax Accountant for Gannett Co, Inc. in Arlington, Va. Following Gannett, John was the Vice President and Chief Financial Officer of Cardinal Health Care. In this position, in addition to financial, sales and administrative responsibilities, he started a medical billing company, bought and sold medical practices, and instituted accounting and business practices to increase revenue. For the past 6 years John has worked with Calvert and Company as Vice President. In this role, John was instrumental in the growth of Calvert and Company in the Charleston Market.